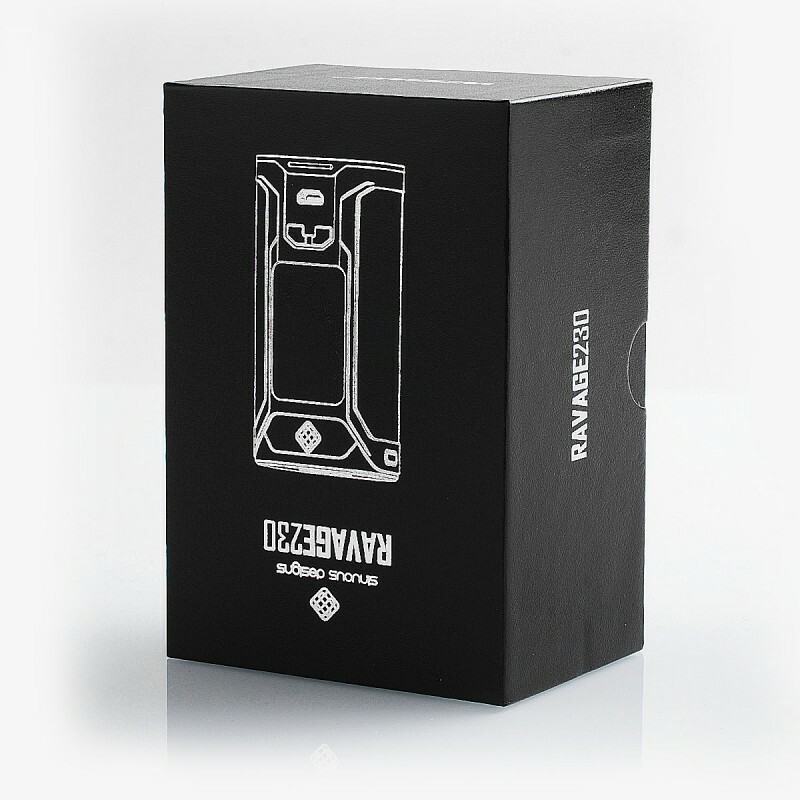 The authentic Wismec SINUOUS RAVAGE230 TC VW Box Mod features sleek appearance with ergonomic design, 1.45inch large color display and updated centered 510 connector. 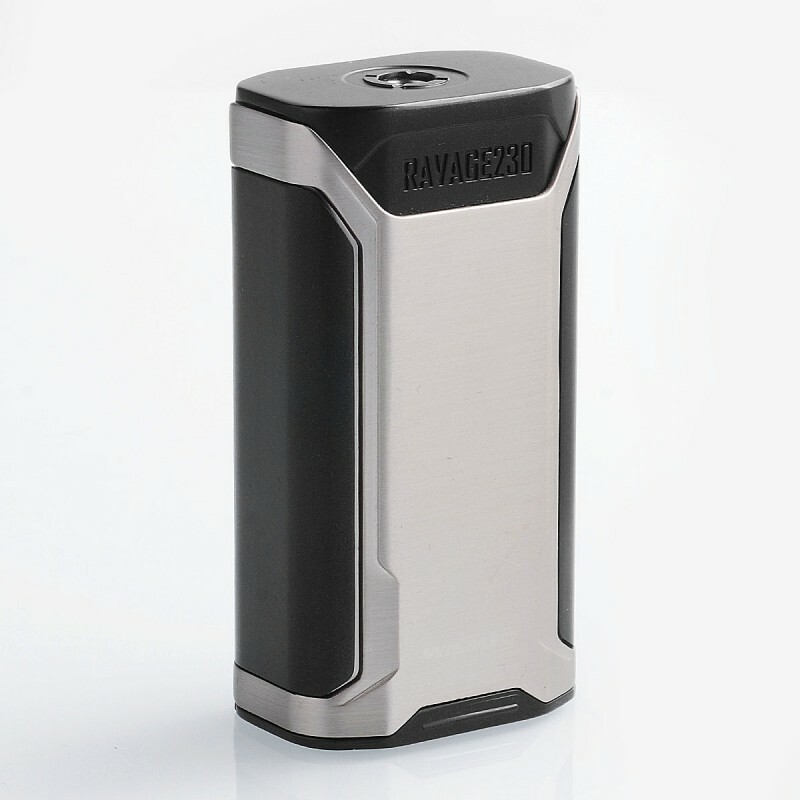 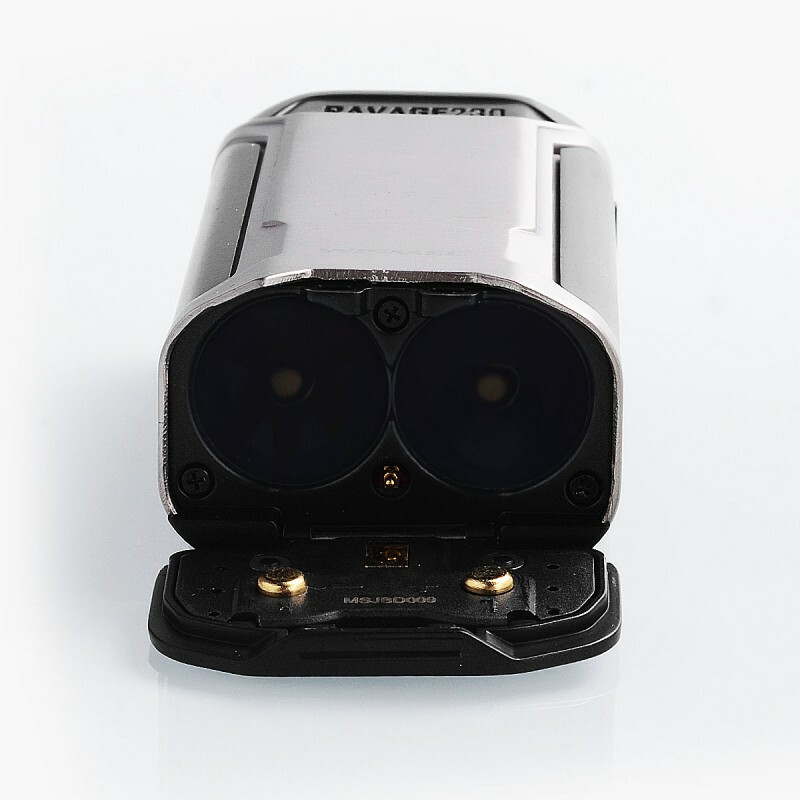 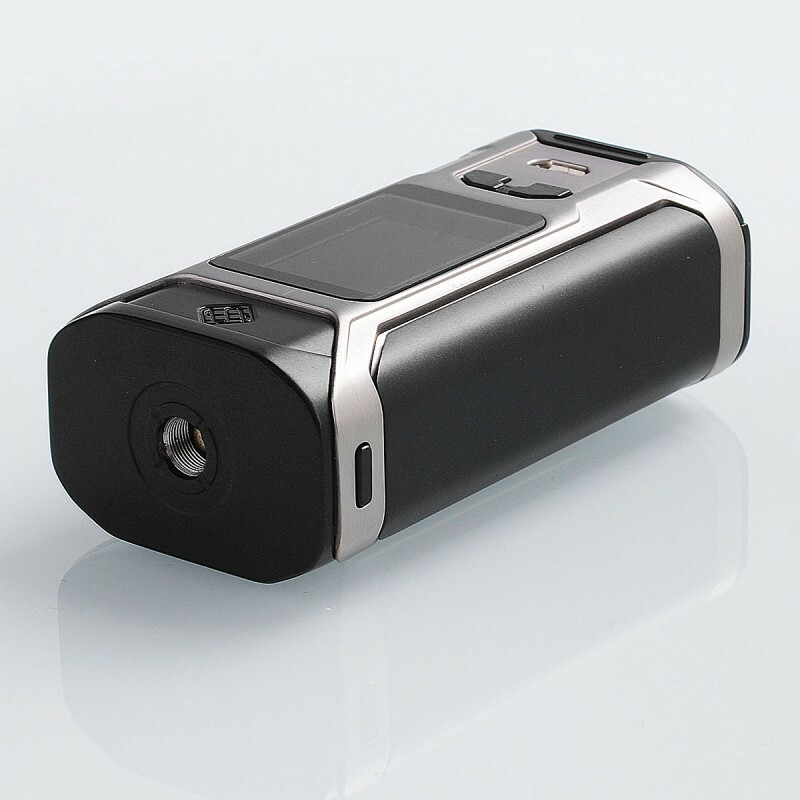 Powered by dual 18650 batteries (not included), the mod is capable of delivering output power from 1W to 230W. 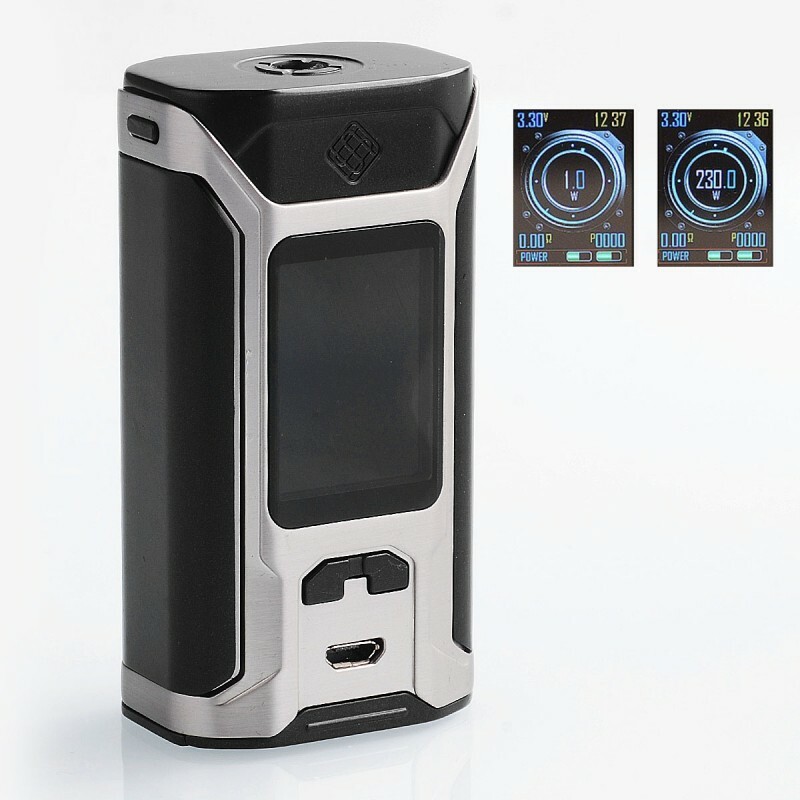 It also supports temperature control and multiple working modes. 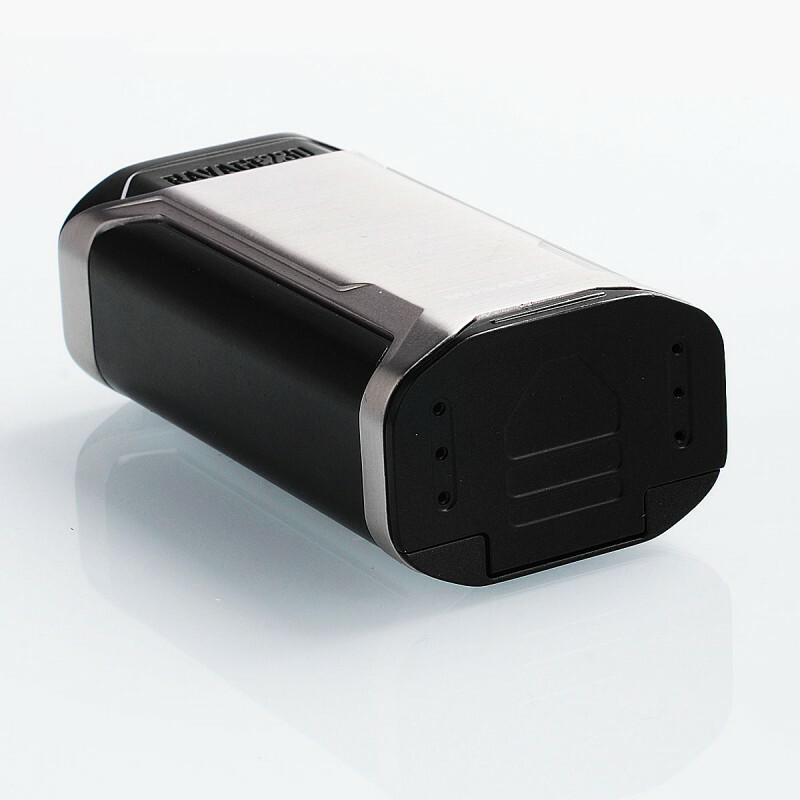 With side fire switch, it is very easy to use.